California State Championship: The Rusty Bear! Greetings, Rounds 3 and 4 of the CA state championship are coming up. Up north that is! 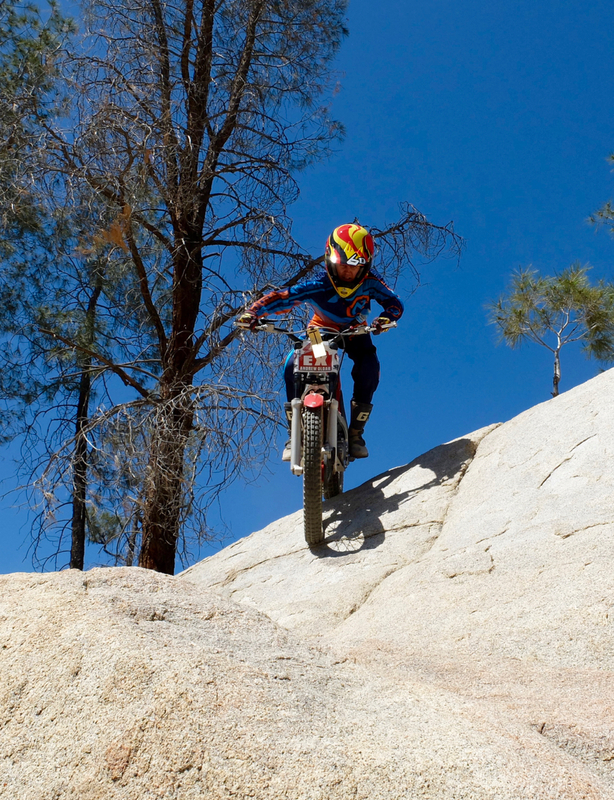 The PITS Bear Valley Trial is Sept 17 & 18. (Rounds 1 and 2 were at El Trial de Espana, if you forgot!). Word on the street is a WHOLE BOATLOAD of us SoCal guys are heading up. Tou remember El Trial, yes? This will be a two day event with points awarded for both days. Club points for checking do not count in the State series. Best 3 of 4 rounds count. If you did great at El Trial, you better make the trip, champ! Custom trophies by Mr. John McGregor! For plenty more info, check out the PITS website and calendar. Please let us know if you're going to make the trek! Newer PostBig Thanks, And,.. SLABTEMBERFEST!